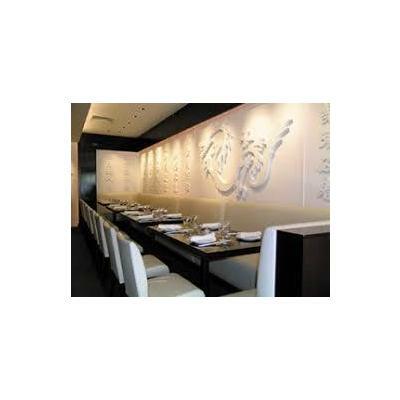 Enjoy a $100 Gift Certificate to Margaret Kuo's Restaurant. 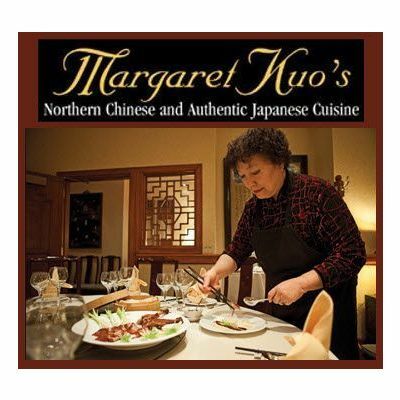 Margaret Kuo's authentic Japanese menu is served along with Northern Chinese cuisine. Whether you are enjoying her cooking for the first time or are an experienced epicurean, you will find food that is prepared to the highest standards with the finest ingredients. With 3 convenient locations in Media, Malvern and Wayne, you'll be sure to find a spot that's right for you.